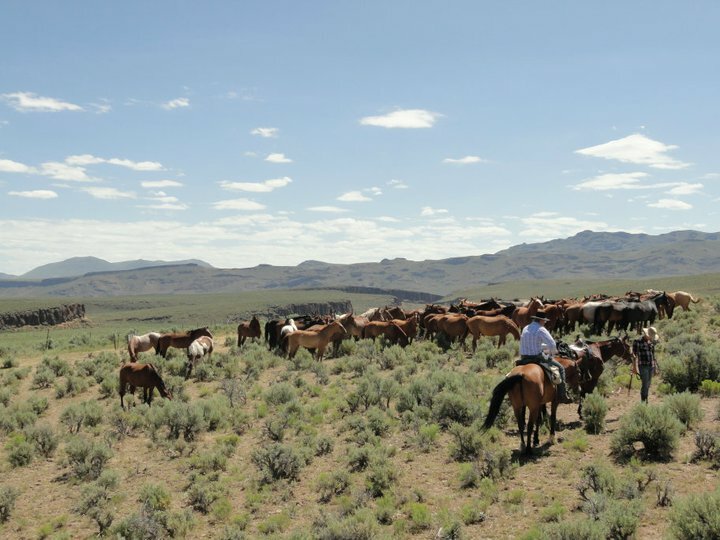 Cottonwood is a working horse and cattle ranch located in the remote northeastern corner of Nevada. Six generations of the Smith family have owned & operated the Ranch. For over 60 years, Cottonwood Ranch has offered a warm, western welcome to the many guests who have shared this beautiful place that the Smiths call home. 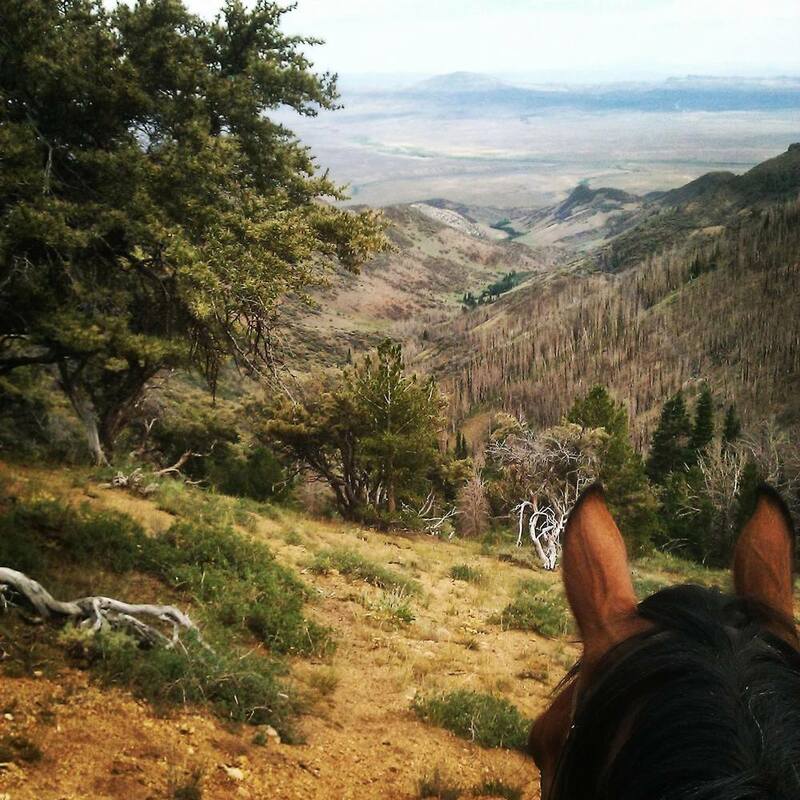 Come experience the west with us as we take guests on horseback through the wilderness on pack trips and horse & cattle drives. Enjoy the comfort and luxury of our guest lodge during your ranch stay. 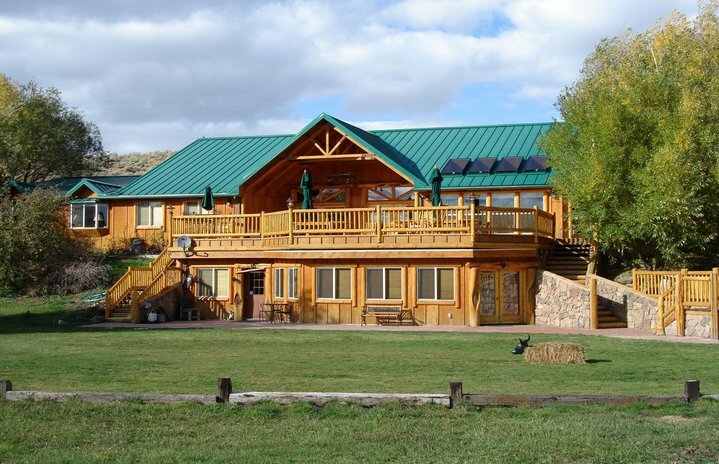 You'll have the opportunity to horseback ride, hunt, fish, mountain bike, bird watch, snowmobile, and so much more. From our family to yours, welcome to Cottonwood!